We can help you make the BEST decision for repairing and replacing your roof on your home or business. 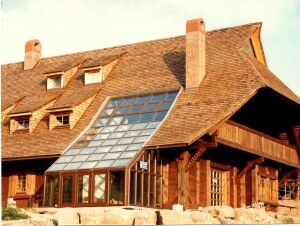 Contact us to get the advice from on of Alpha’s experience roofing representatives. 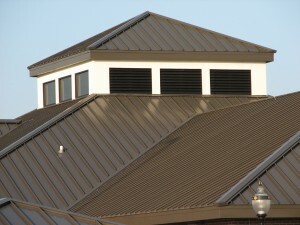 Alpha repairs and replaces both residential and commercial roofs. We have decades worth of experience to offer the best solution for your home and business. 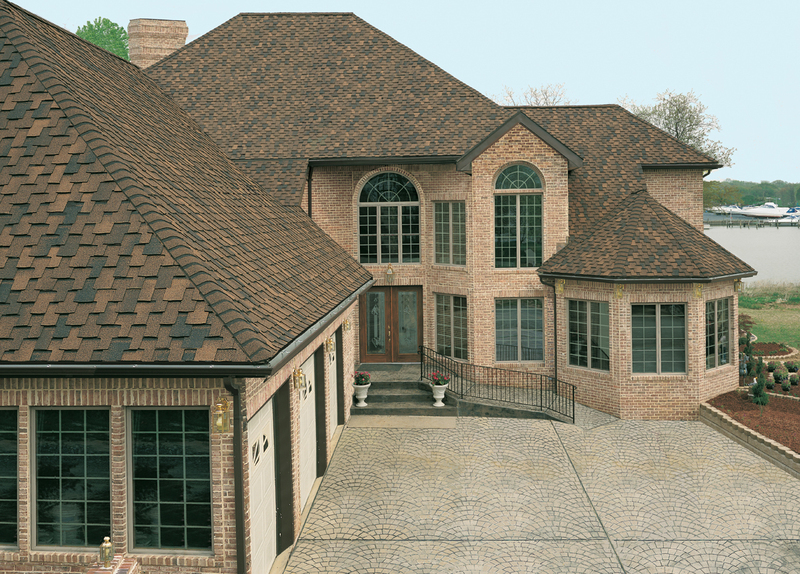 We offer a wide range and selections of roofs to choose from. Here are just a few of the choices that you have. 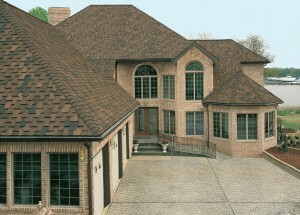 With many different styles and choices, you can choose from a 3-tab shingle to an architectural shingle. There are many different colors, manufacturers, and styles to choose from. With steel, tin, aluminum, and cooper, metal roofs are available in many different looks. You can also choose from cedar shingles, slate, standing seam, and many others. There are light weight, durable, low maintenance, and have long life spans. It is hard to beat the looks of a wood roof. They add to the beauty and curb appeal of your home! You have many choices: #1 Cedar, Junior Shake, Tapersawn, or heavy shake. Also choose from natural look weathering to a soft grey. Ask your representative which will look best on your home. 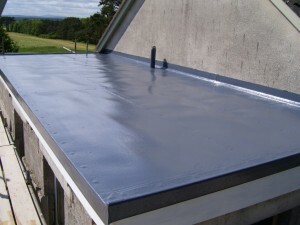 We can also repair and replace your flat roofs in both residential and commercial jobs. 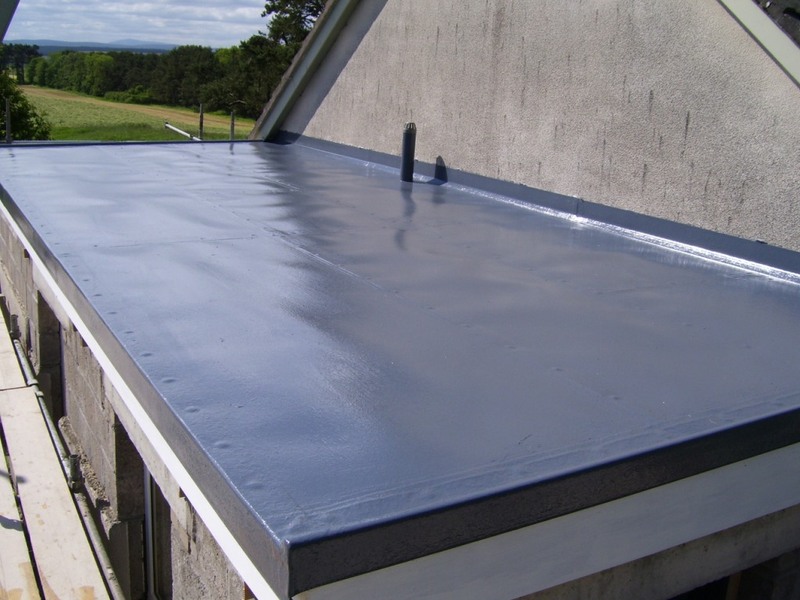 There are many looks for flat roofs. If you are interested in installing a flat roof on your home or business, let us know and we will go over all of your options with you! 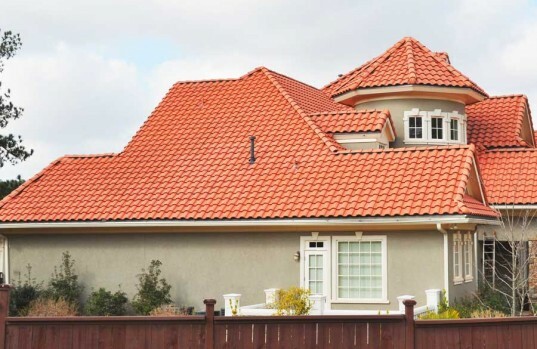 To add to the beauty of your home, with tile roofs, you have many different styles and colors to choose from. They are easy to maintain, fireproof, and durable. It is easy to add a touch of class to your home with a tile roof.